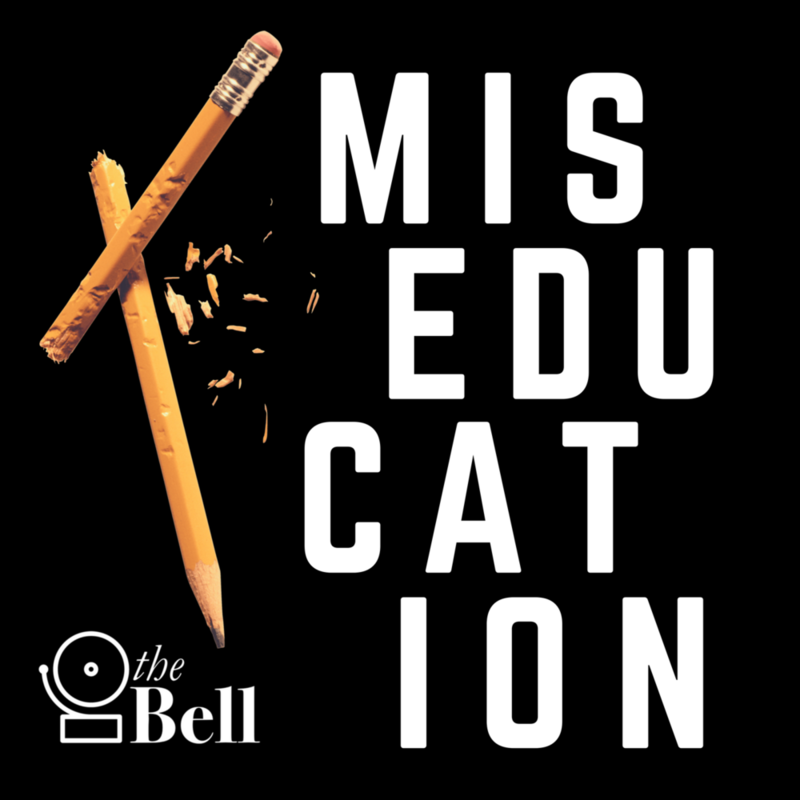 While the Miseducation team gears up for the second half of Season 2, Sabrina and Taylor check in with a few updates and some listening recommendations to get you through summer. Episode 3: Who Gets to Play? David Garcia-Rosen and the Fair Play Coalition are fighting for black and Hispanic students to have equal access to sports teams. The primary purpose of high school is to prepare students for college and careers, but some schools do way better than others.